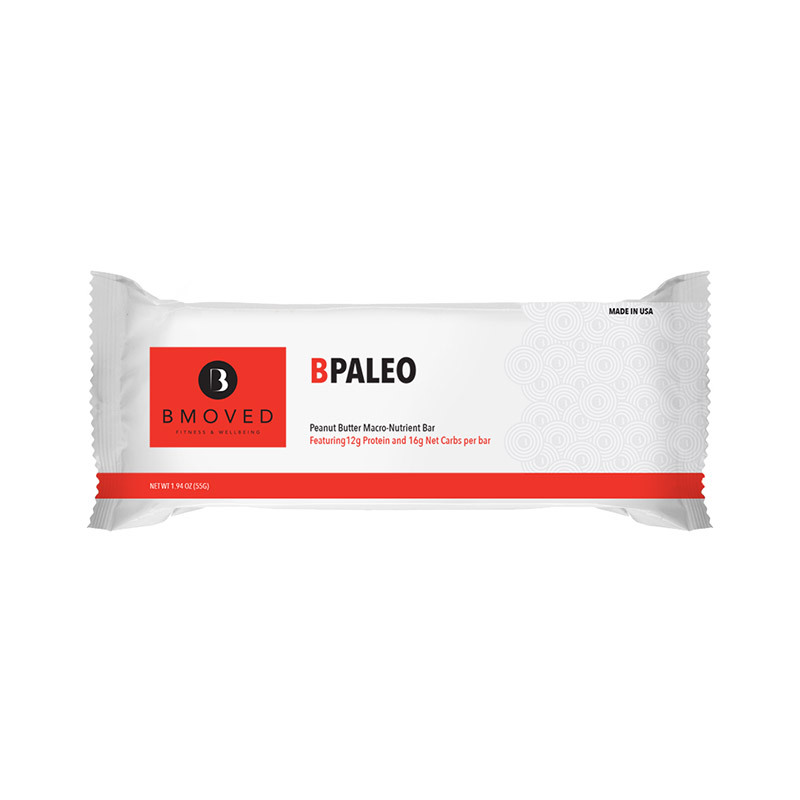 Our B PALEO Peanut Butter Macro-Nutrient Bar is a great tasting peanut butter/chocolate food bar which features a balanced macronutrient blend of protein, carbohydrates, fats and fibre for sustained energy and hunger control. 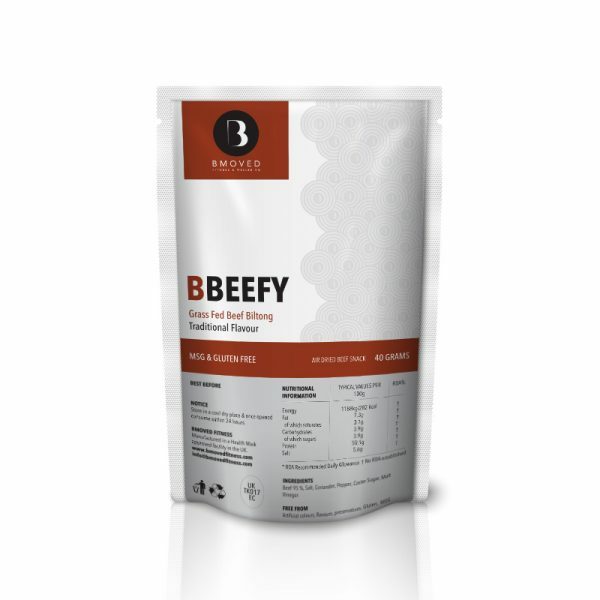 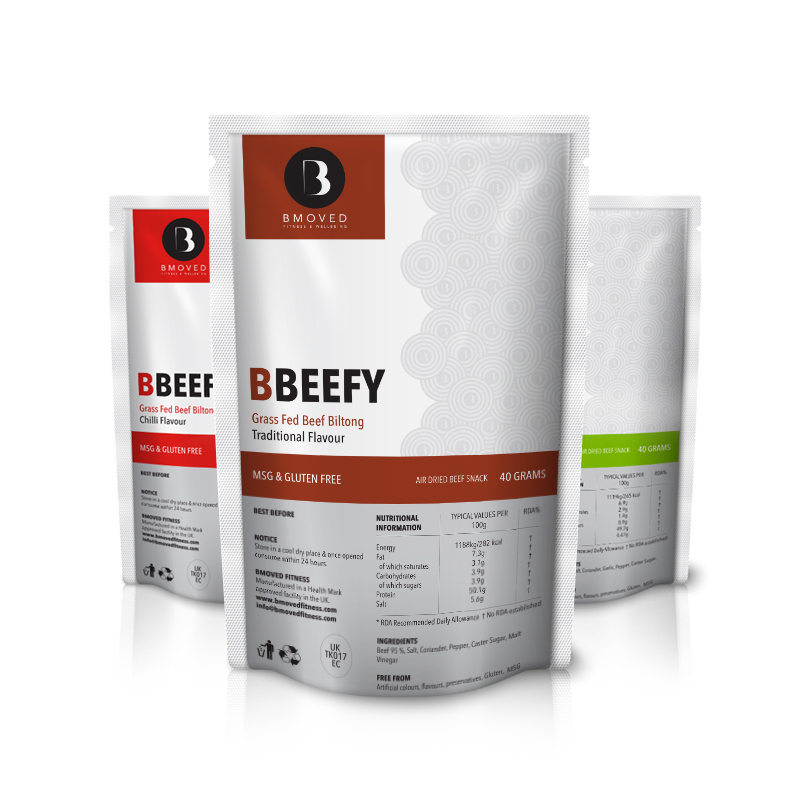 It contains a mixture of high biologic value proteins from whey isolate and concentrate as well as easy to digest rice protein concentrate. B PALEO Meal bar contains a natural blend of fast, medium, and slow releasing carbohydrates. 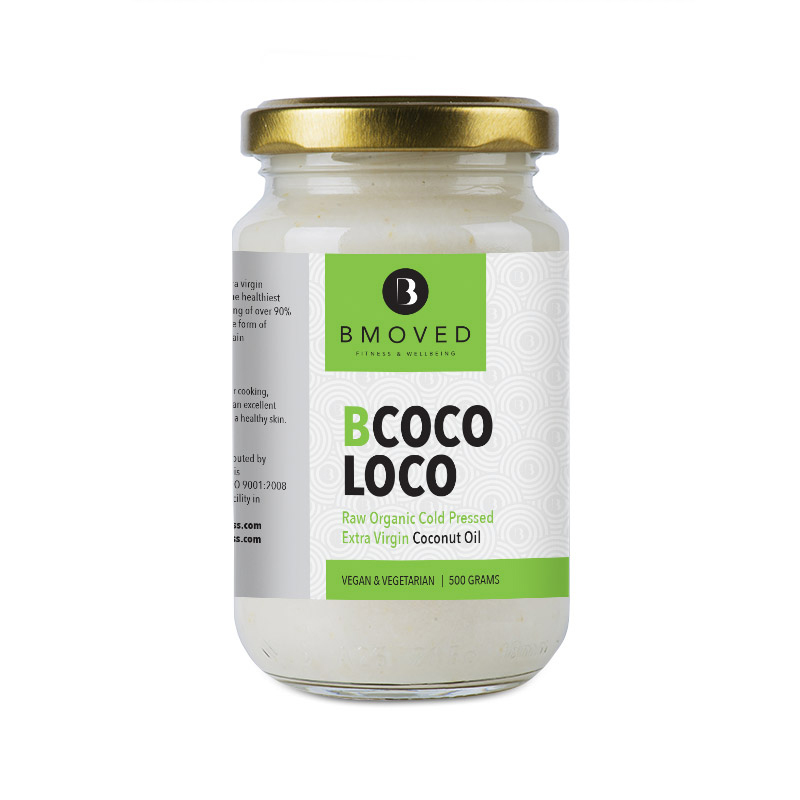 It is sweetened with tapioca syrup (manioc starch) and maltitol, and it is fructose and sucrose-free.